The client had a busy WordPress blog but the look was basic and dated. 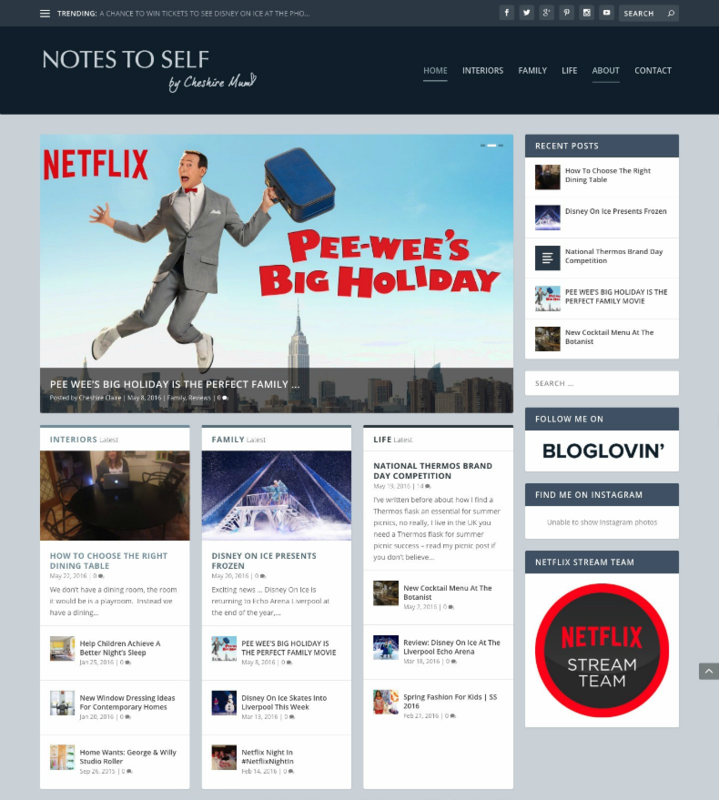 They wanted to merge the old blog with a new site too. The logo was designed and the feel of the site was clean and professional.